Our skills obtained over the last 30 years in the heating business gives us the the cabability to recommend, supply and install a large range of heating systems to suit your budget. Our engineers are time served professionals with a wealth of knowledge in all leading manufacturers. Call us today for a friendly and professional service and advice or a no obligation quotation for a new boiler installation in Hyde. Our Hyde based boiler installers are not tied to any boiler manufacturer. We use our understanding of the industry, the products accessible against the specifications of your home to get the best deal in the market for the highest specifications of boilers. We then use these savings to give you the best price on the market for a new boiler installation. This offers unbeatable value to our Customers. We understand precisely how important it is for a boiler installation in Hyde to provide you with the very best energy efficiency. As well as offering you advice on the new boiler to opt for, offering you the best possible planning service, an exclusive customer service reputation and superb installations we will act with true courtesy when we work in your home. Lowering your fuel bills is something that all of our customers have expressed to us and is the leading deciding factor when opting for a new boiler installation in Hyde. 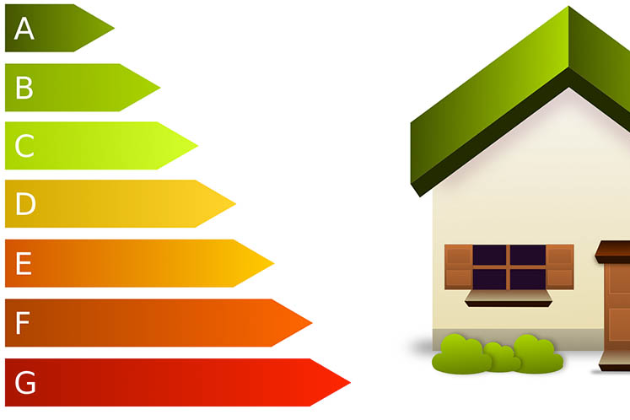 In the present climate, an old or badly functioning boiler can mean you’re paying above average for your energy bills. 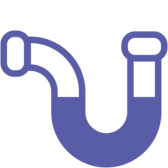 By helping you to choose an energy efficient boiler, and having us carry out power flushing and diagnostics on radiators and pipes, we can help you to spend less in the long term. Not only is our expert boiler installation service very affordable, it’s a long-term investment. Being Check a Trade approved means whatever type of boiler you’re looking for, you can have the extra assurance that you’re getting an installation that is done properly and is safe. Not to mention that you can enjoy the extended warranty that we offer our customers, cover for many new boilers installed in Hyde could be as much as 7 years. We supply and install the most popular Combination and Conventional Boilers from those big names you know and believe in like Worcester Bosch, Baxi and Vaillant. 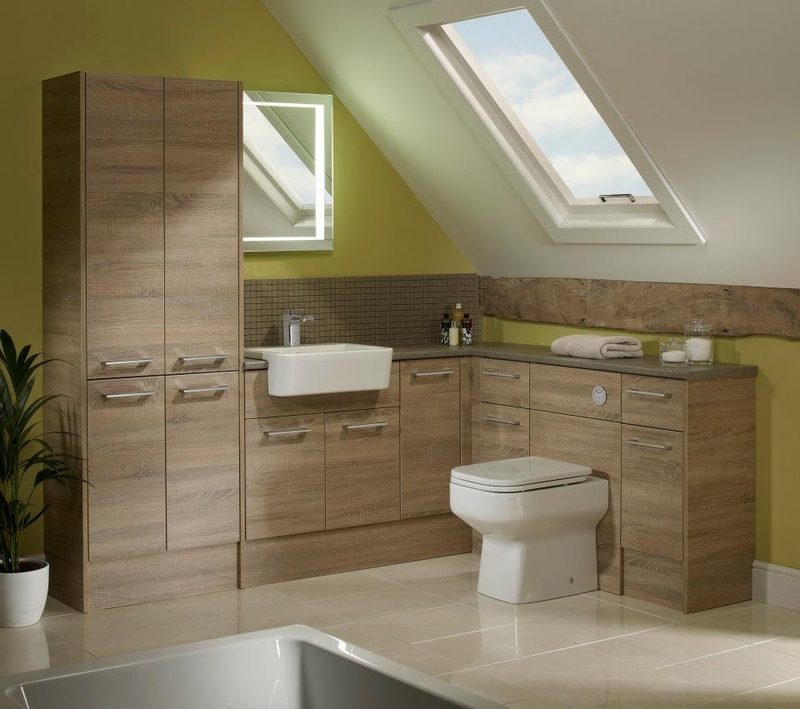 A F Home Improvements Ltd are renowned for their superior quality – we fit only the best. With a wide range of Vaillant boilers readily available, there really is something to accommodate you and your home in Vaillant boilers range. This includes industry-leading high efficiency combi boilers that can minimise the impact you have on the environment as a consequence of their SEDBUK A-rated performance. Known for their efficient condensing boiler technologies and renewable energy, Worcester boilers are designed and manufactured to the highest levels of quality. All Worcester boilers in our range are A-rated for energy-efficiency, ensuring you can help reduce your monthly home heating bill payments and with our low combi boiler prices, you can rest assured that you’ll be getting a terrific deal! Baxi are a household name throughout the UK and are one of the market leaders in producing renewable technology at affordable prices. All Baxi boilers surpass the current European standards of safety, energy efficiency and emissions and are an excellent choice if your considering a new boiler installation in Hyde. If you need your boiler to be fitted urgently, we will get our installers over to you as soon as possible to carry out this work for you at your convenience. We will always build a thorough estimate so that you can understand the work that we aim to do for you and the charges. We itemise our estimates as far as possible. On some systems, if we cannot fit your new boiler on the same day, we may be able to fit a temporary immersion heater so that you will not be really stuck without having hot water. We also have a supply of heaters which you can borrow if the weather is cold and you require some heat. You can come and pick one up while we get the project organised for you. We can be there to install your new boiler when it is convenient for you.